The other evening my housemates and I headed over to a nearby park to enjoy a glass of wine and some nibbles. As it was dusk and I'd already had a long day, I opted for a pair of jeans and threw on one of my favourite, most comfortable jumpers. 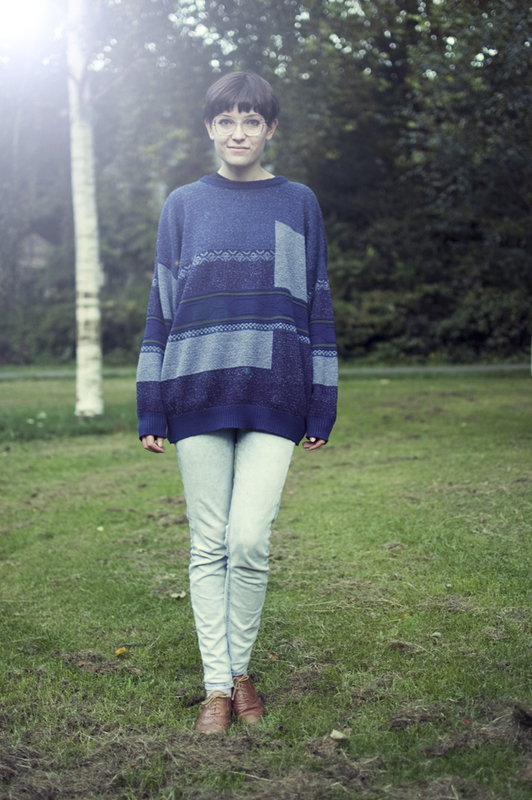 Oversized, slouchy jumpers are the best and if I could dress like this everyday without feeling like a tramp, I probably would! What's your most comfortable outfit for those lazy days? 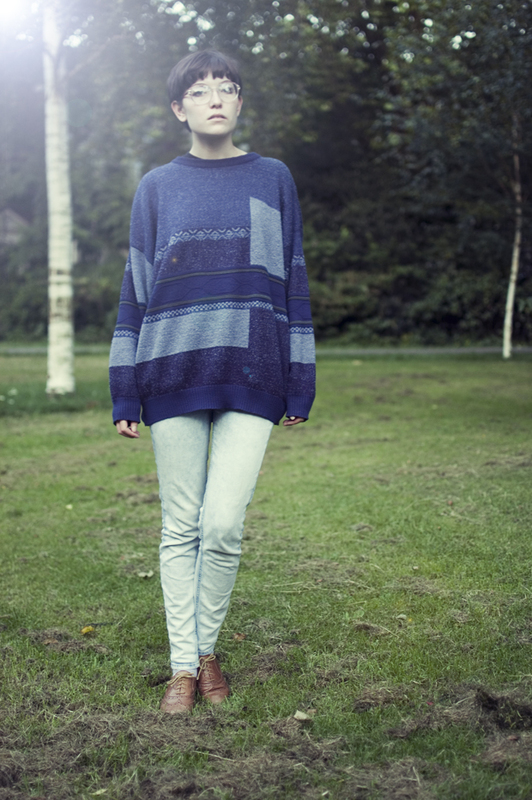 I know how you feel about oversized jumpers. When I'm busy up to my eyeballs in art projects I pretty much roll out of bed in a giant sweater, to the cafe to grab something eat and never really need to wear real clothes while managing to fool people into thinking I actually got dressed today. I have a big, grungy chequered zip-up that I wear with black jeans. It's from a man's shop but that just means it's especially comfortable. great outfit, you look so adorable! I love comfy outfits. 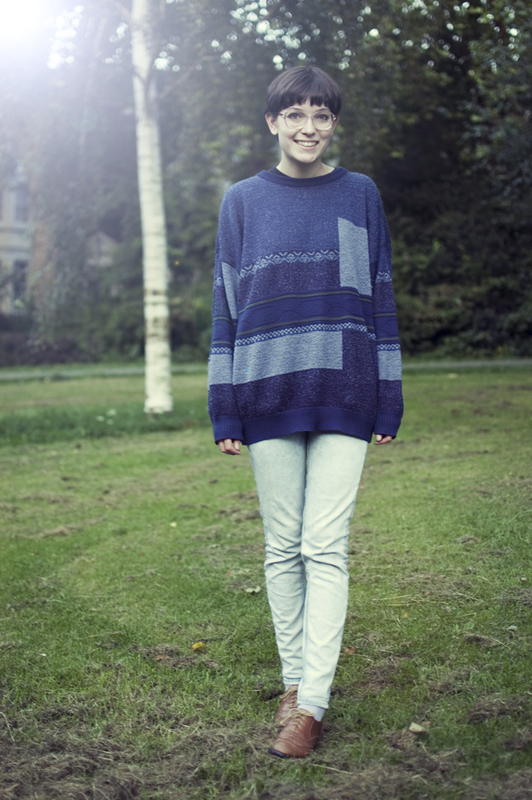 my fav is a oversized sweater and nice shorts! OMG! So freaking cool! 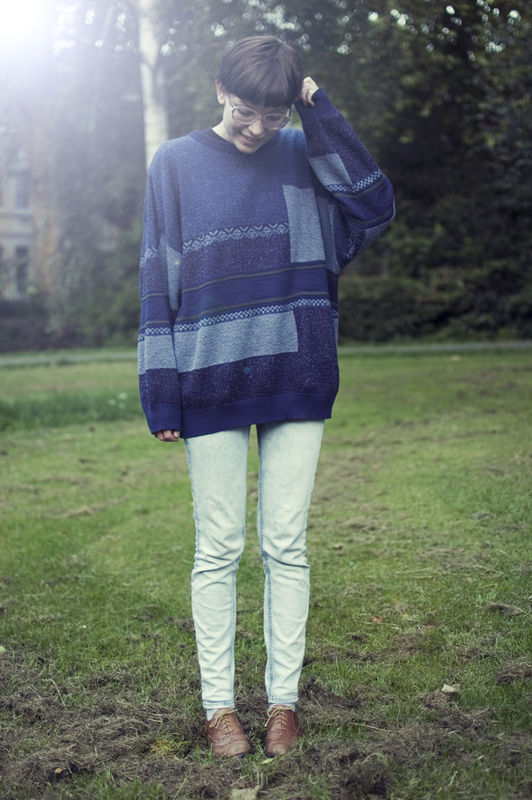 Love combinations like this one -loose sweater, skinny jeans and oxfords !! !